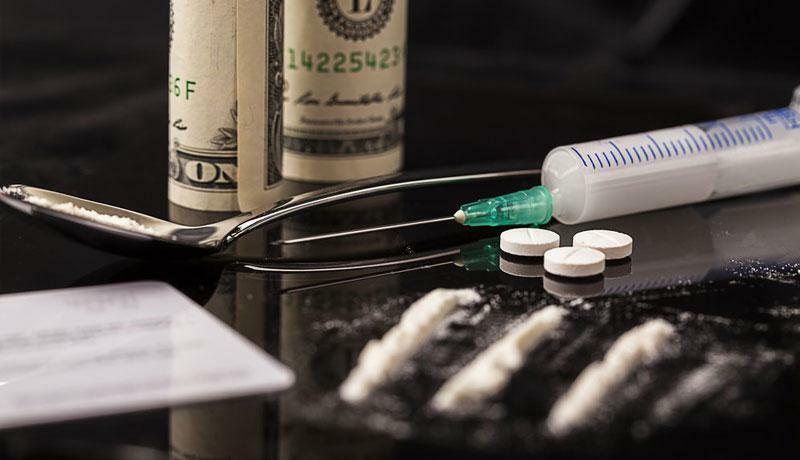 The Law Offices of Scott F. Anderson represents individuals throughout Cook, Lake and McHenry Counties, for drug crime charges brought against them. Whether you were charged with possession, possession with intent, or the manufacturing and delivery of cannabis or controlled substances, our law firm is more than prepared to help you. For over 23 years, criminal defense attorney Scott Anderson has worked in every aspect of criminal law, gaining valuable experience as a former prosecutor with the State's Attorney's Office of Cook County as a Felony Trial Assistant in the Cook County Criminal Courts. As your drug crimes defense lawyer, Scott Anderson knows how the prosecution will build a case against you, and he will use every defense strategy to aggressively fight to protect your rights. Contact the Law Offices of Scott F. Anderson in Arlington Heights, Illinois, to learn more about our criminal defense practice, and how our drug crimes defense attorney can help you. Scott Anderson will meet with you privately, in a free initial consultation, and figure out the best way to proceed with your case. Call 847-253-3400 to see how we can address your needs. Our law firm knows how serious the consequences are if you are convicted of a drug crime in Illinois. That is why we work aggressively, from beginning to end, to gather all evidence, subpoena police reports, file motions, and hire a team of investigators to help you win your case. Contact the Law Offices of Scott F. Anderson in Arlington Heights, Illinois, to learn more about how we can help you. Call 847-253-3400 to schedule a free initial consultation with the experienced drug crimes defense lawyer, Scott Anderson, today.